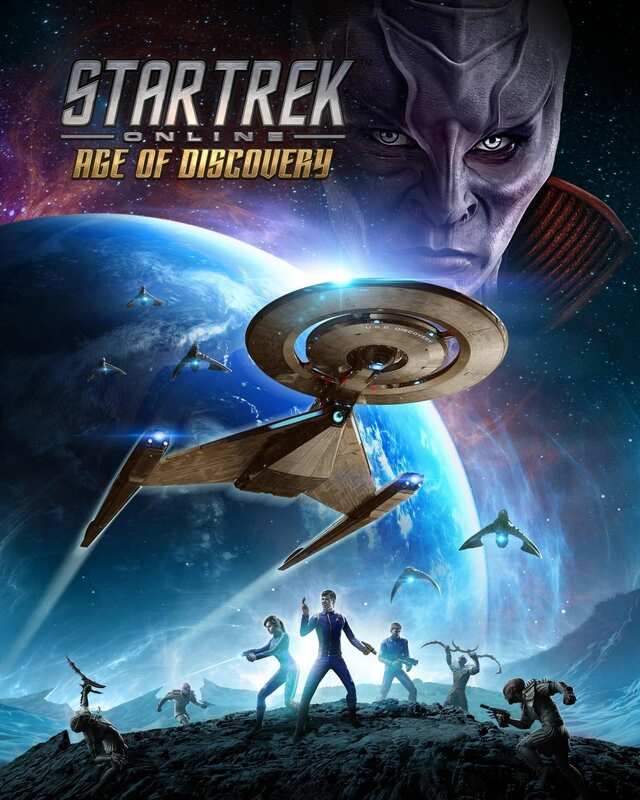 [Play free now] Perfect World Entertainment and Cryptic Studios recently announced that Star Trek Online will follow popular TV series Star Trek: Discovery into the binary star system with the multi-part adventure update, Age of Discovery. 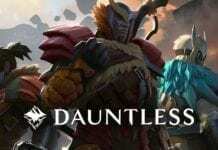 Starting this fall, the PC version of the Free-to-Play MMORPG based on the iconic Star Trek universe will release the first installment of a continuing saga centered on the popular CBS All Access television series. For the first time ever, Star Trek Online players will be able to create a Federation Captain from the Star Trek: Discovery TV series and join forces with Starfleet Academy Cadet Sylvia Tilly, voiced by Mary Wiseman. 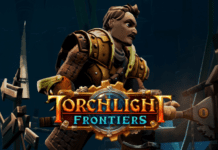 Age of Discovery’s first installment will also introduce a new Discovery era tutorial, debut two new episodes, new Reputation Tiers, a new queue (now referred to as a Task Force Operation) and several other new gameplay features. Age of Discovery opens in the year 2256, just after the Battle at the Binary Star as seen on TV. In the wake of a brutal war against the Klingons, Starfleet Captains now face J’Ula, matriarch of the House of Mo’Kai and sister of T’Kuvma, who seeks to alter the destiny of the Alpha Quadrant. 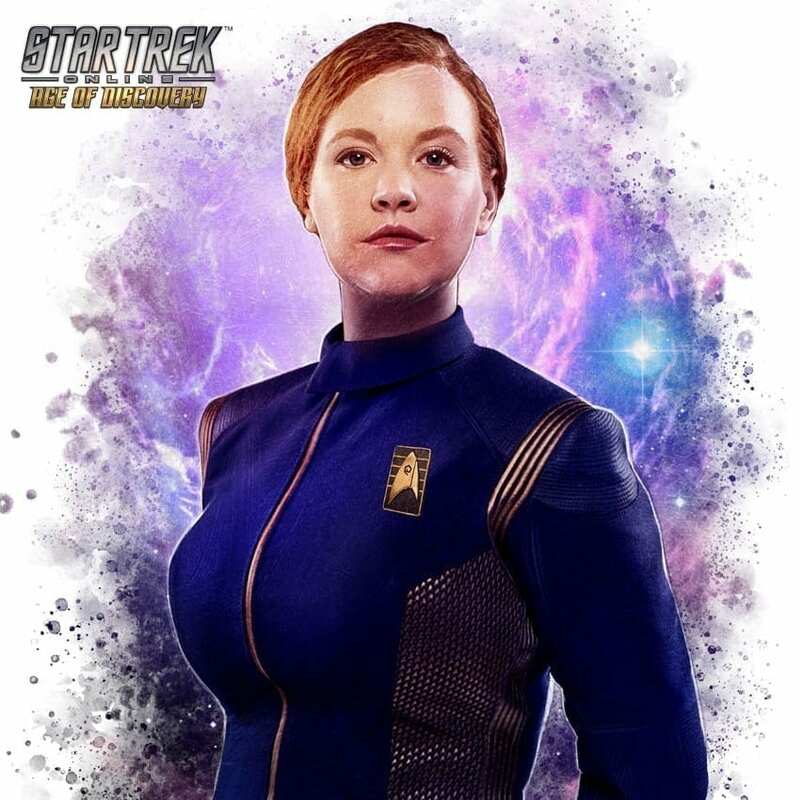 Players must rely on the help of fellow Starfleet Academy Cadet Sylvia Tilly (voiced by Mary Wiseman), who has come home to assist with training and see them off on their first assignment. From there, they will journey to iconic locations from Star Trek: Discovery, like the Dilithium Mines of Corvan II, explore the new experimental Crossfield class Starship, the U.S.S. Glenn, and defend Starbase 1 from an attack by the Klingon House of D’Ghor. 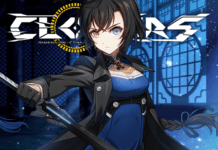 MMO Culture is an English media website dedicated to reporting gaming-related news from Asia, with a strong focus on PC online games (MMO, MMORPG) and mobile titles.